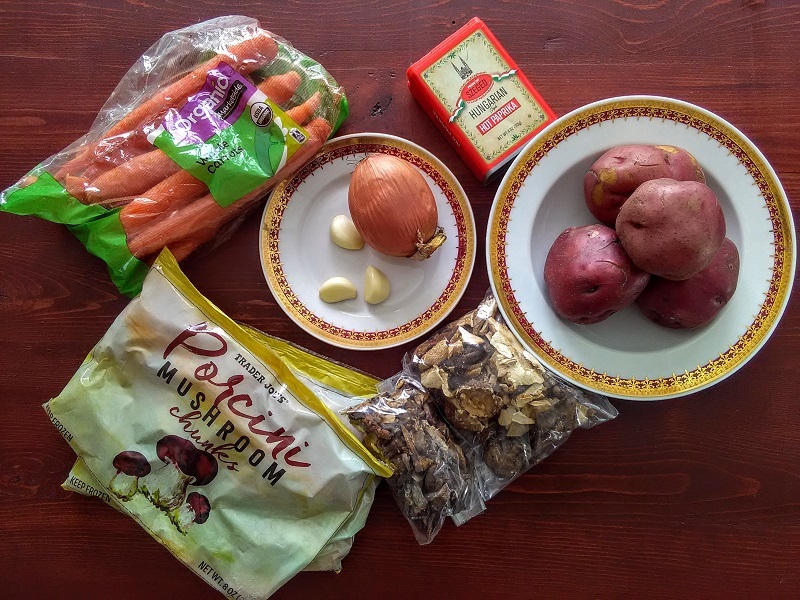 Czechs love their mushrooms and today were traveling to Slovenia for a creamy mushroom soup recipe which Czechs have adopted and made one of their own. 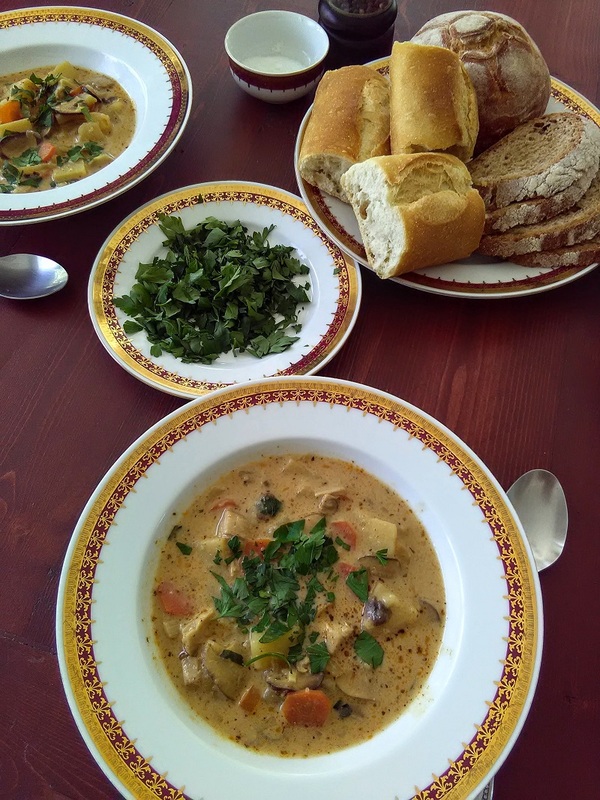 Gobova Juha is a creamy mushroom soup which is traditionally served throughout Slovenia in the colder winter months. Cream soups have been around since ancient times and are a simple type of soup where a basic roux is thinned with cream or milk. Ancient Italian (Salsa colla) and French (Béchamel) cream sauces, and soups based on them have been made for many hundreds of years. 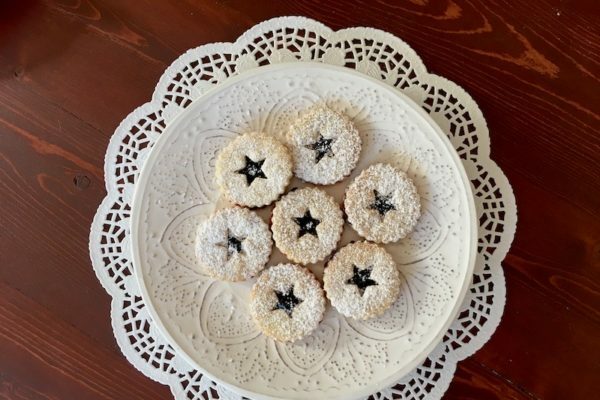 All across Czech Republic one can find the delicious Hříbek mushroom. 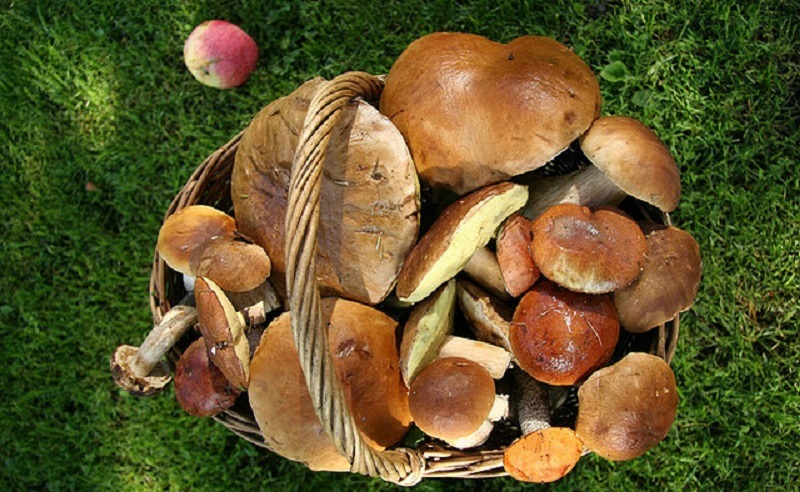 You may recognize it as a Penny Bun in English or even more commonly, as a cep, porcino or porcini mushroom. 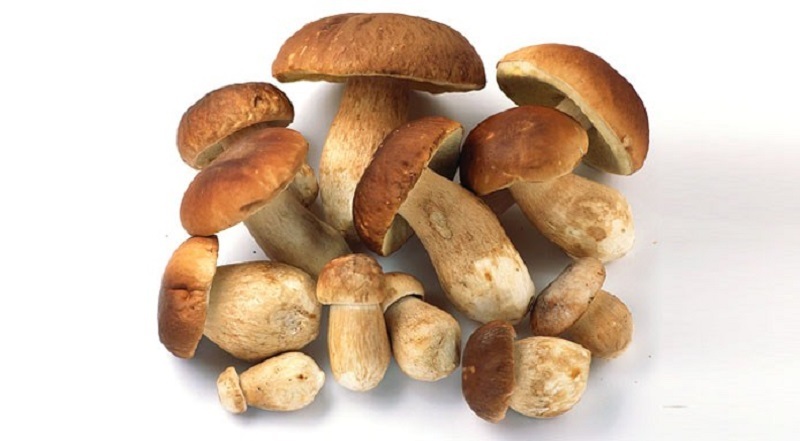 The Latin name is Boletus edulis and it is a basidiomycete fungus, the type species of the genus Boletus. Ah, what a grand fungus it is! 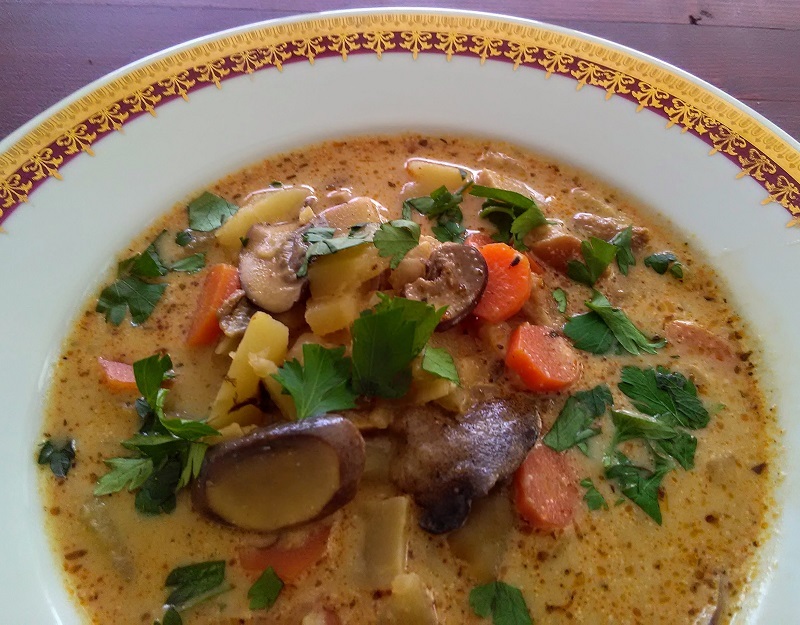 And it is the perfect match for this special creamy mushroom soup. Just our luck, we happened upon some at Trader Joe’s. 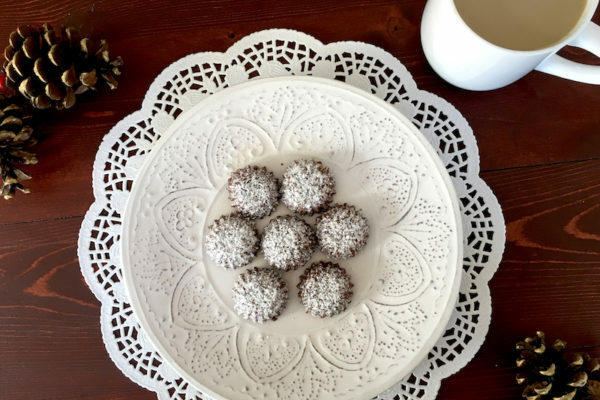 Gobova Juha is most commonly presented as a starter, but can just as easily be served as a light lunch or dinner with fresh warm, crusty bread. 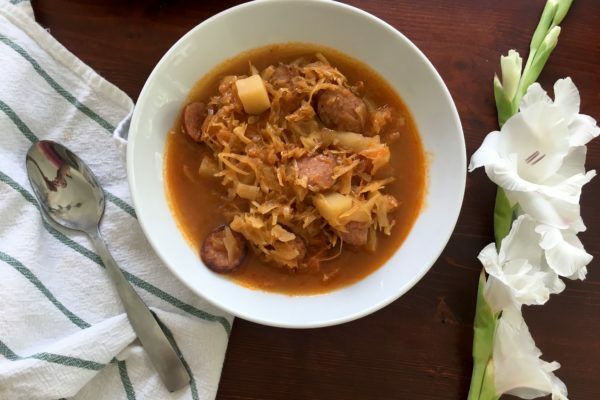 Because Czechs always have mushrooms on hand, this delicate and creamy, yet slightly spicy soup is a sure winner. 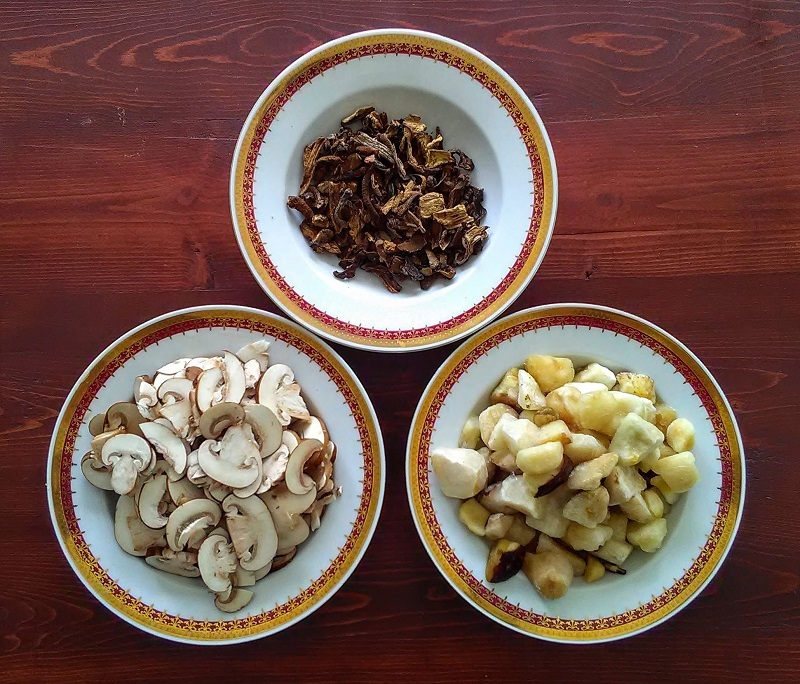 And because of the short cooking time, the mushrooms usually retain a firmer texture. Of course, the herbs give it a great aroma at the end. 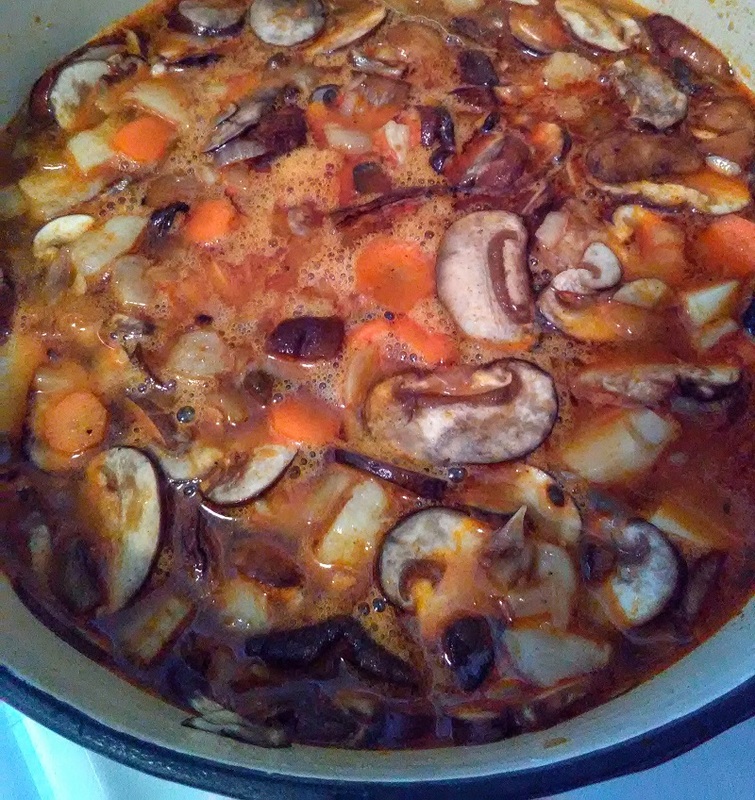 Before I begin, I want to share that I used three kinds of mushrooms in this soup; some dried mushrooms my father brought from Prague, the frozen ones from Trader Joe’s and fresh ones, too. In a large pot, melt the butter and add the finely chopped onions on medium heat. Simmer for 6 minutes or until onion becomes translucent. Add the garlic and both of the paprikas, making sure to keep stirring as not to burn the paprikas for 1 minute more. Add the chopped mushrooms and keep stirring to coat them in the paprika mixture for 1 minute. Add the bay leaves, carrots, potatoes and water making sure all of the ingredients are submerged. Cover and reduce heat to a low medium. Cook for 25 minutes or until potatoes are fork tender. Fold in the rest of the herbs and season with salt and pepper and cook for 10 minutes more on low. Remove the bay leaves. Meanwhile, whisk the flour into the heavy cream and after the 10 minutes, gently add the cream to the soup. Cook for 8 minutes more, stirring and allowing the soup to thicken. 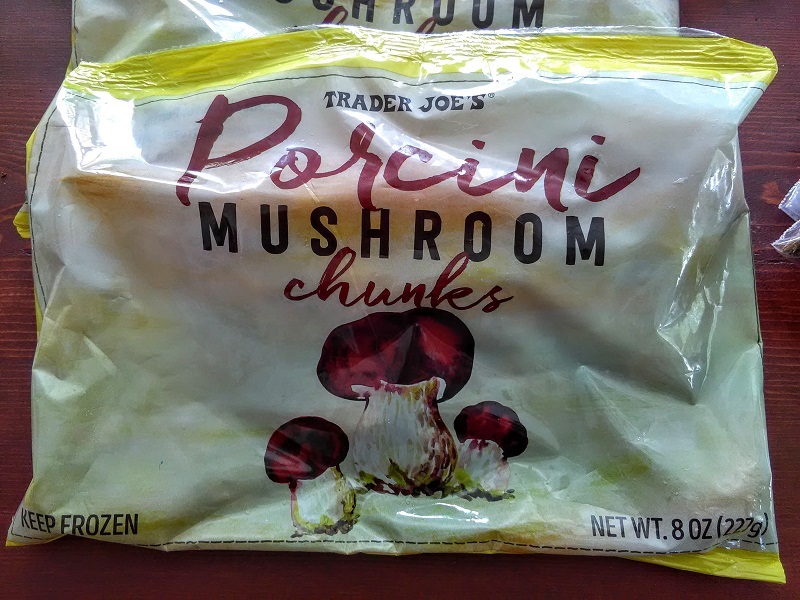 I was inspired to make this creamy mushroom soup because I like spicy foods and I found these wonderful mushrooms at Trader Joe’s.